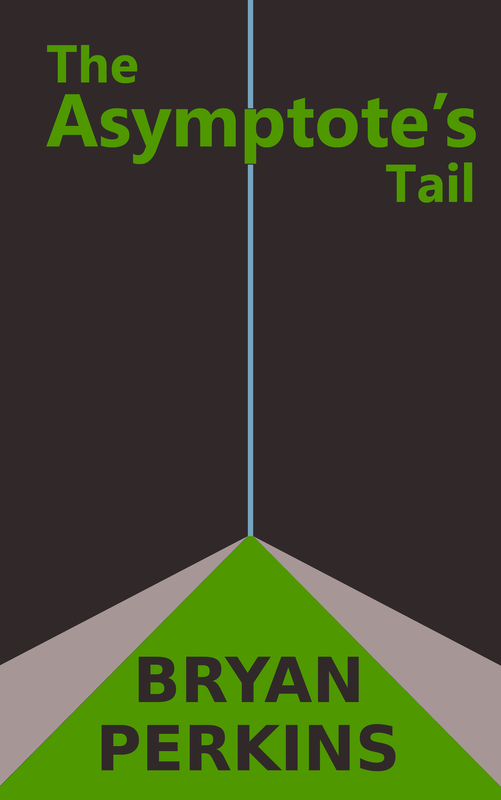 Without further ado, here it is, the first installment of The Asymptote’s Tail. Enjoy, and check back here every Saturday morning for the next chapter in the story. The black coal burned bright and hot. Each load he piled onto the Furnace’s fire brought it that little bit closer to white in his impossible pursuit of the asymptote’s end. His limbs moved unconsciously. Shadows cut across his stomach and chest. The towering fire danced all over his skin. With his rhythm, there was no way the Creator could be ignorant of the roar of his flame, not even with Her fingers stuck in Her ears. His muscles moved in perfect lock-step with one another, bringing his fire closer to white hot than it had ever been before. He inhaled a deep breath of the dark smoke, savoring the taste of his labor, picturing the black mountain behind him—too tall to see the peak of even in the light of the Furnace itself—as the coal supply continued to grow despite his every effort to deplete it. He dug deeper into himself, shoveling harder and faster to match the speed of the pourer who replenished his mound, when the cough of a watcher sent his shovel off target, breaking him away from his spiritual connection to the Furnace. That tiny thing didn’t belong anywhere near the Furnace. He never understood why the Creator saw need for such a frail being in the first place. It and the other watchers, each one an equally useless battery for him to recharge with his personal labor. Their lungs weren’t even capable of recycling carbon fumes! He shook his head at the thought of their ineptitude, shoveling more and larger piles of coal into the fury of productivity, driving the fire ever closer to white hot, and imagining the watcher’s skin melting under the heat he produced. He smiled. What irony it was. The watcher was sent to him as some punishment, he was sure—they always seemed to hate their every second near the Furnace—but what sort of punishment could it be? To witness the miracle of production at its most basic level. To become a part of the Furnace itself. The thought stopped. He blacked out into nothingness for what seemed like a split second. When his senses returned, flames licked and spit against his heat resistant skin. He couldn’t tell how long he had been out for, but it was more than a second. The fire had escaped from the Furnace which was all but gone, covered in cement rubble. Above the debris, dim rays peeked through the black clouds. The entire plant must have come down on top of him. The watcher. Where was it? He tore through the remains of the plant, shoveling through cement debris like any other pile of coal, looking for the mutilated body of the watcher so he could destroy it further. It was responsible for this. It and the others like it. They had to be. Who else could it be? They were trying to shirk their punishment. For as far as his eyes could see, in every direction, there were identical mountains of coal, crumbling cement at their bases, each with their own shoveler, standing on the peak, whistling for the return of the Furnace. Enjoyed that and prefer eBook or paperback formats? Click here to order a full copy of the novel from Amazon.